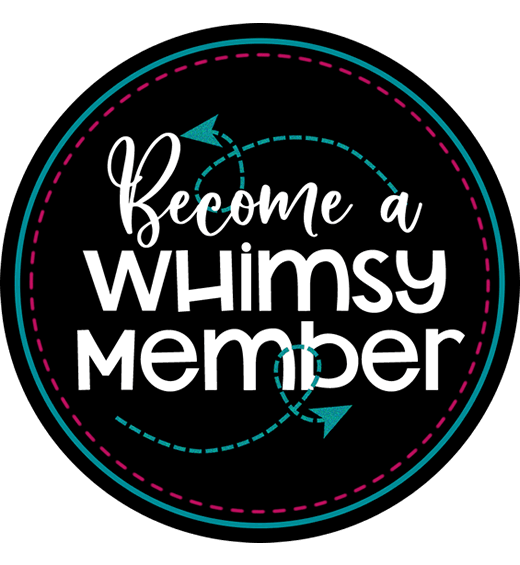 We are excited to begin offering printable designs with more whimsy and flare! These designs are for sublimation printers, home printers for iron-on transfer and print and cut cutting machines. A 300 dpi PNG with transparent background is included with each design. Always refer to your machine’s instructions before use. See all of our available Printables for inspiration today! 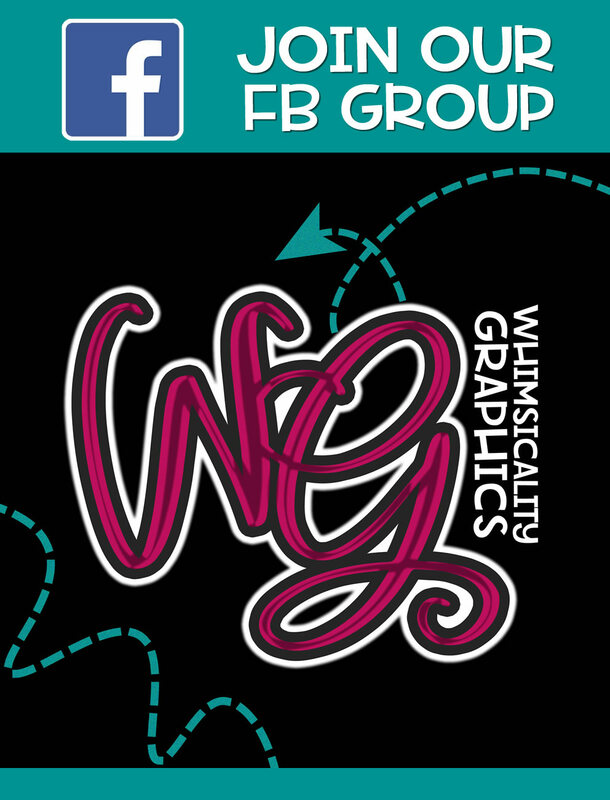 Need great graphics printed to use with your heat press? 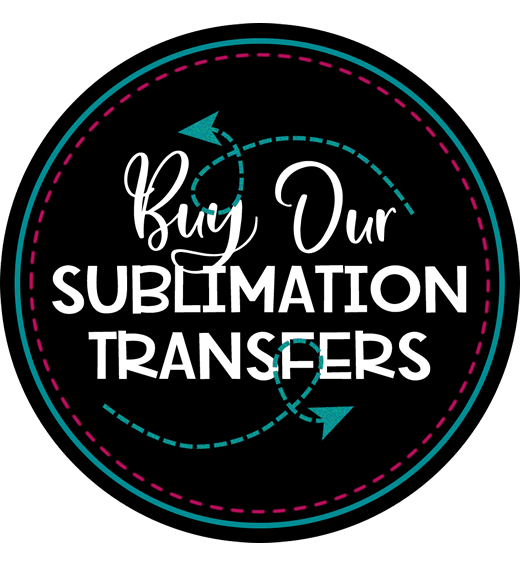 Look no further than our Sublimation products! 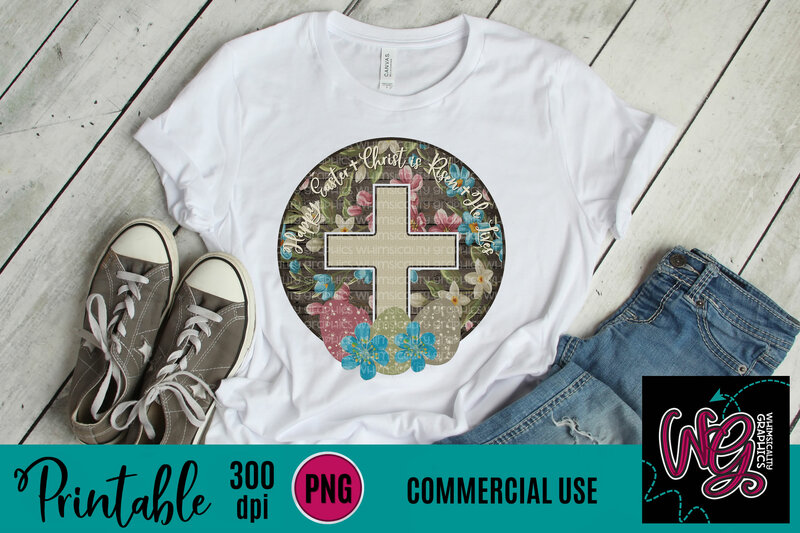 Printed with high quality sublimation ink, these designs look great on different mediums such as cotton/polyester blend shirts, mugs, etc. We carry small, medium and large sizes. 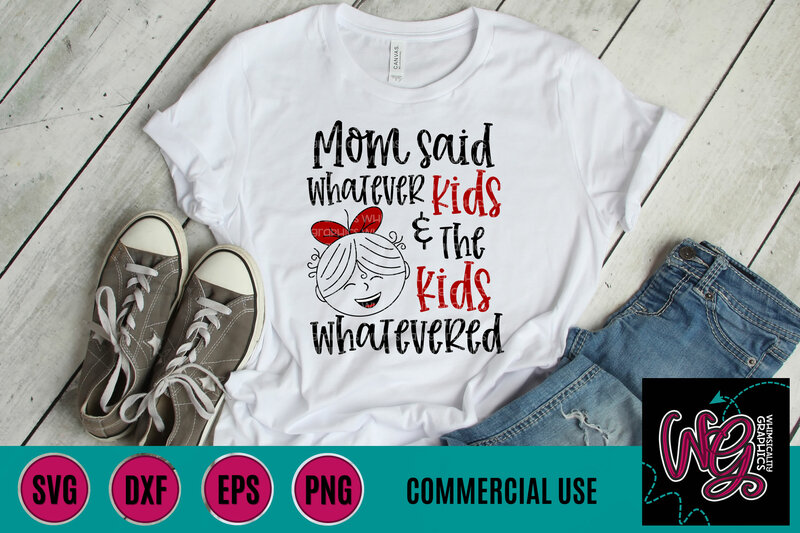 We are always adding great designs to our shop, so be sure to check out our entire collection. 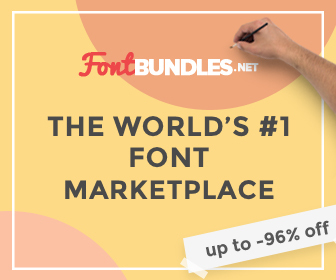 Bundles, sales, coupon codes…we have it all to help you save money while gaining amazing designs! Join our Facebook group(s) today for crafter advice and inspiration!